Chepstow Chamber choir performed at St John’s church on Monday 11th December to raise money for ‘Bloodwise’, a charity for blood cancers. Guest speakers included Sebastian Faulks, Harry Enfield, Alexander Armstrong and Cressida Bonas. The children began the concert with ‘Once in Royal David’s City’. 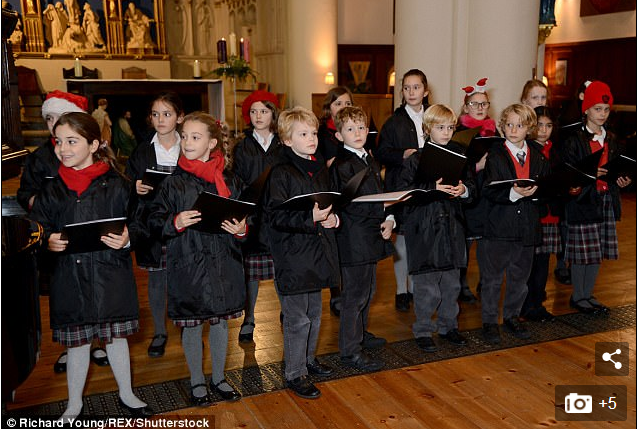 They then sang ‘O Holy Night’ with solos, and ‘’While Shepherds Watched Their Flocks By Night’. We were extremely proud of all the children. They were all so brave and mature and really gave their best efforts for this amazing and inspiring event. We were thrilled to be part of such an amazing cause.